Finally! A movie worth seeing for this summer. It was surprising that the sequel was as good as the first. The trailer did not do the movie justice. The movie was fun and fast-paced, absolutely a delight to watch. The dialogues were funny. The different styles of animations were excellent to differentiate history and present. The plot was very interesting incorporating some Chinese history and had good moral points throughout the movie. 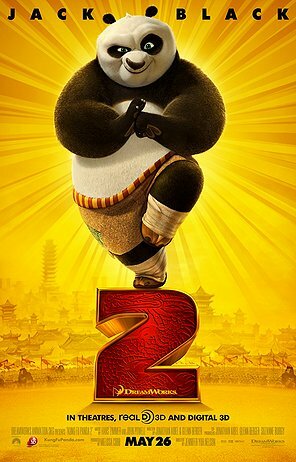 Jack Black was an excellent choice and he brought Po character alive. Tigress (Angelina Jolie) showed her soft side in this movie. I do hope they make another sequel.